You can try to clean the MAP (Manifold Absolute Pressure) sensor with mass air flow sensor cleaner. Help us improve AutoCodes.com. Leave a comment below or tell us if the information above help you fix the code. 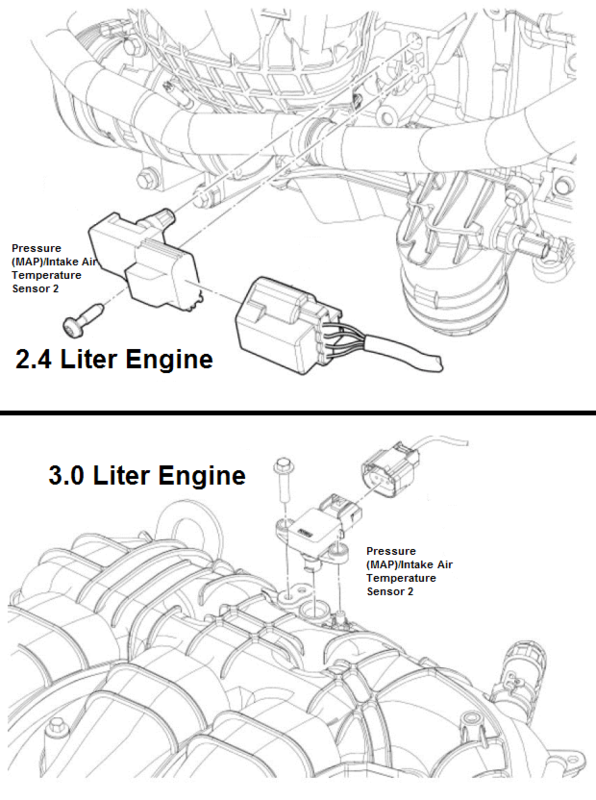 What are the symptoms on your vehicle for the P0106 2009 Ford Fusion code? Have you replaced any parts?